HN Issue 18 | "Not Poor Anymore"
Dust off your party dress, shine your shoes, don your brightest cap - it’s graduation time! Community graduation is about real people and their unique stories. It’s a time to celebrate achievements, hear testimonies of changed lives, and rejoice together at a job well done. Food for the Hungry (FH) Canada promises to graduate communities out of poverty in 10 years - an audacious promise, indeed. Were it not for the remarkable individuals who make up these communities, it would be a downright foolish promise. But the truth is - they’ve done it! 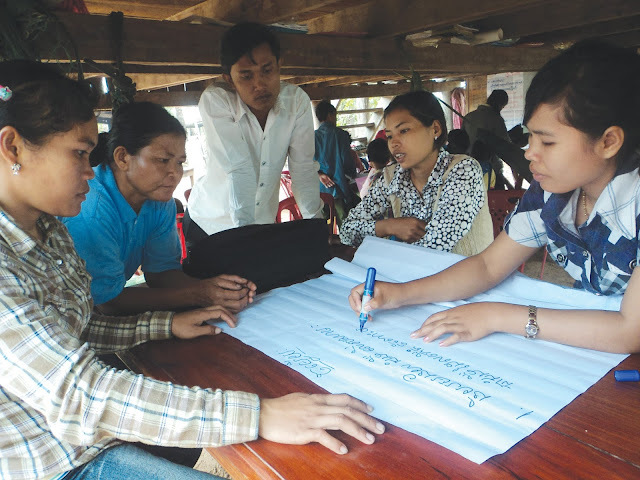 The eight communities of Anlong Veng, Cambodia have achieved their development goals and are gearing up for graduation. They are ready to move themselves forward into a poverty-free future. And that’s the sign that it’s time for FH to bow out, to step aside, to raise a glass and offer a toast to the communities who joyfully don’t need them anymore. Eight years ago, Anlong Veng was a cluster of communities struggling to make ends meet. They lacked clear leadership, neighbourly trust, agricultural knowledge, financial skills, childhood education, and a unified vision. Their assets, however, included hard working individuals, loving parents, energetic teens, fertile land, an entrepreneurial spirit, and a desire to change their circumstances. 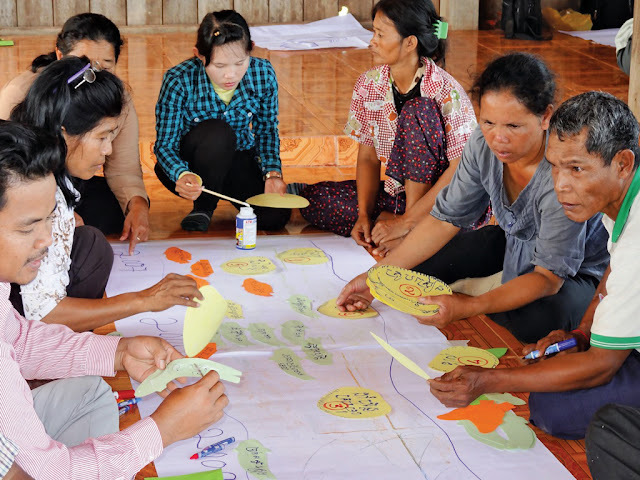 Together with FH, community leaders laid out a plan to expand their opportunities and get from stuck to thriving. Today, confident leaders are strategically placed and committed to keeping their communities on track. Trained and motivated volunteers are stirring up excitement and making the wheels turn. Small business owners are prospering and bringing much needed goods into their communities. Women and men alike have access to opportunities and are working together to build each other up. 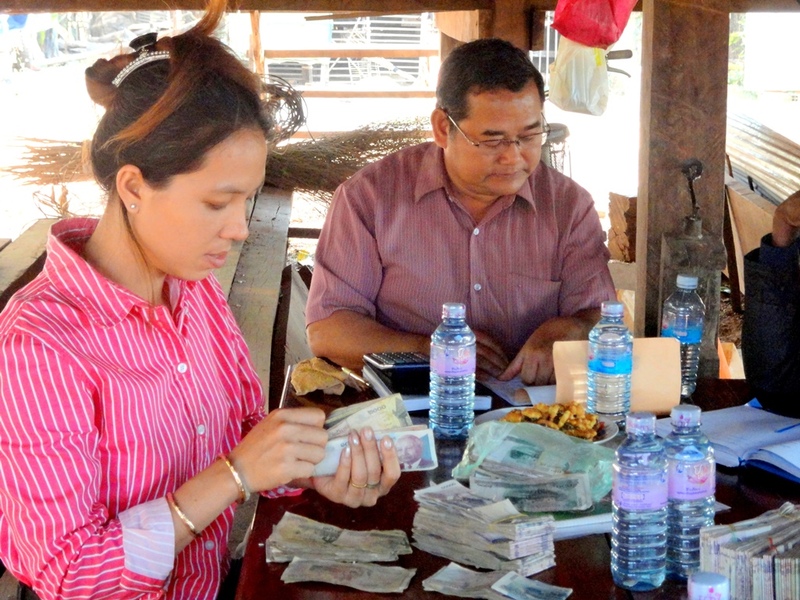 taking place in Anlong Veng over the past decade. This is a snapshot of what she not only witnessed, but personally experienced. “Over these years I have witnessed so many changes. I saw real transformation because people’s worldview and mindset have changed, their attitudes have changed. [In the beginning] there was no trust. Their lack of cooperation was very evident; they refused to work together as a community. Today, the picture has changed. The community has a great sense of ownership of all the success they have achieved and there is cooperation and participation in development activities. 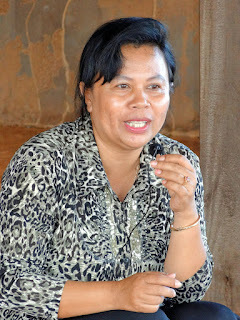 Trust is visible: they entrust their [financial] resources to one another in Savings and Loans Groups. The most encouraging part is the social fund that these groups set aside in order to meet the community’s needs and address social problems. 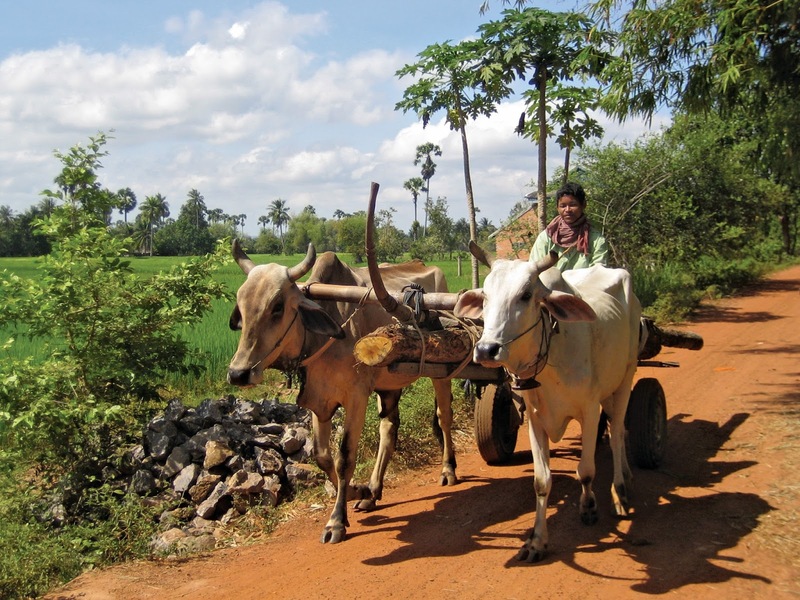 There is a steady increase in income from agriculture projects. Because money is readily available, children are able to enroll in school. Leaders and parents now understand children’s rights and how to protect their children, especially from human trafficking. I like it when I see parents personally bringing their school-aged children to enroll in school. Children are achieving much higher education levels than before. In fact, some of them have already landed jobs and are helping their families. We see young people taking initiative in teaching younger children and they try their very best to be a good example for them. I can see that the community members have a deeper sense of pride and joy about what they have accomplished." 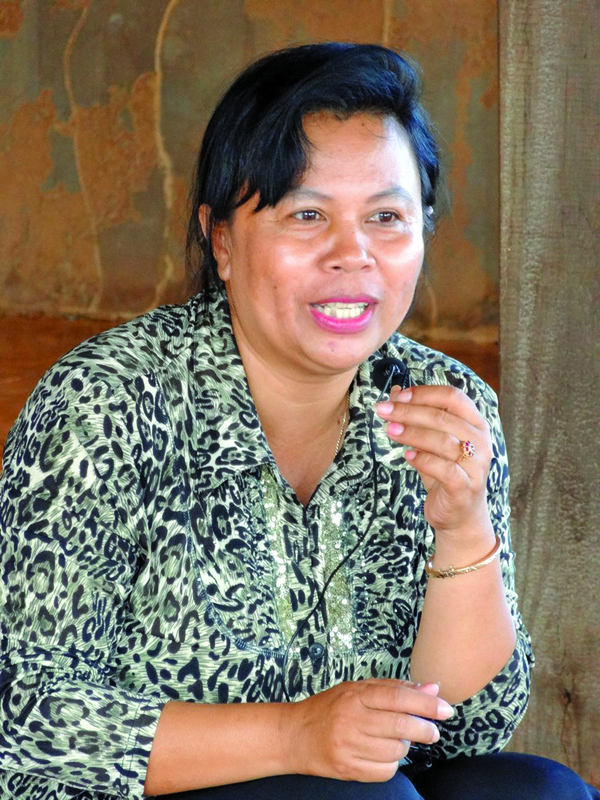 Click here to help new communities in Cambodia thrive like Anlong Veng. 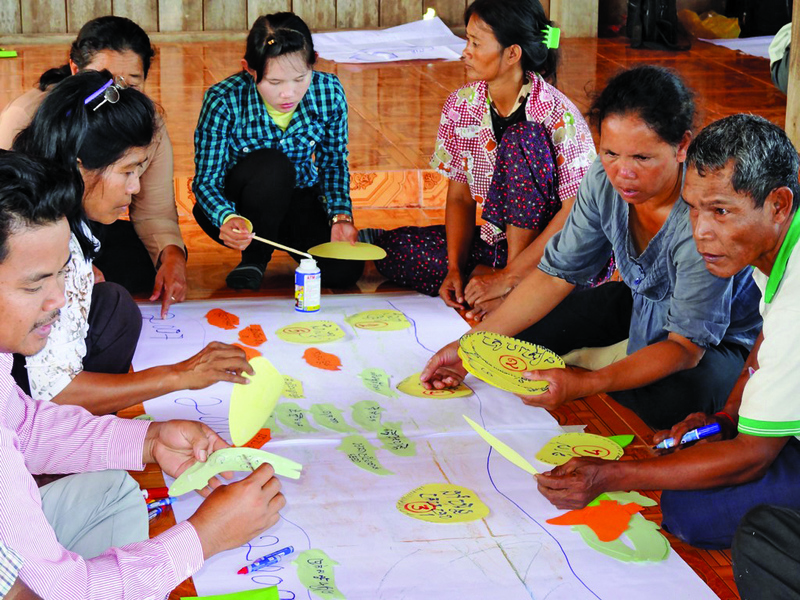 COMMUNITY MEMBERS IN ANLONG VENG CHART THEIR DEVELOPMENT PROGRESS. SAVINGS AND LOANS GROUPS CASHIER COUNT THEIR CURRENT SAVINGS. OVER THE PAST SEVERAL YEARS, HUNDRED OF DOLLARS HAVE BEEN SAVED AND LOANED TO THEIR OWN COMMUNITY MEMBERS FOR NEW BUSINESS VENTURES. 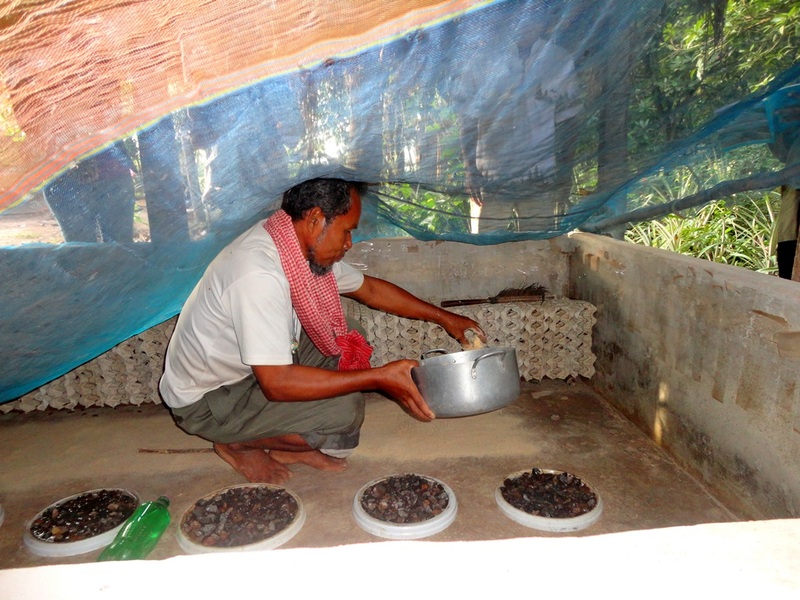 CRICKET FARMING IS A PROFITABLE BUSINESS FOR THIS LOCAL FARMER. 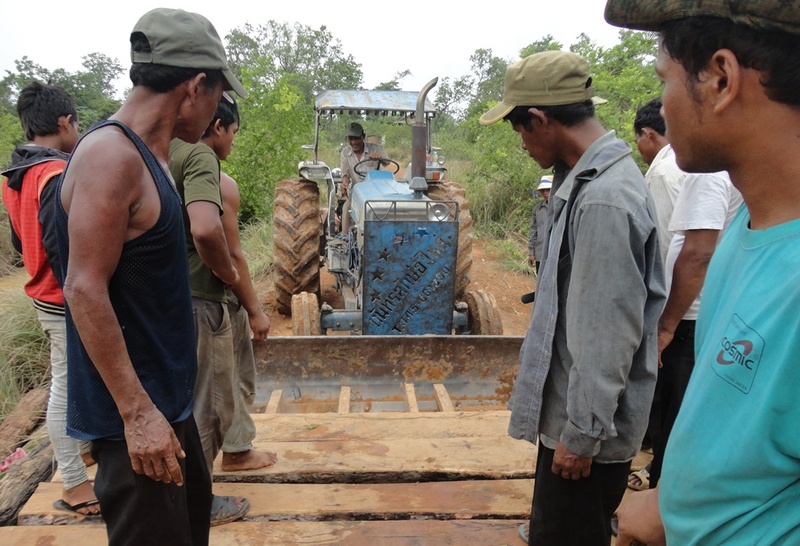 COMMUNITY MEMBERS VOLUNTEER TOGETHER TO WORK ON A NEW BRIDGE INTO THE VILLAGE. IN MORE WAYS THAN ONE, MANY BRIDGES HAVE BEEN BUILT THESE PAST 10 YEARS. Food for the Hungry: HN Issue 18 | "Not Poor Anymore"